Why do business in Lancaster County? The culture in the county is of the hardworking type. You can expect that your labor field will have plenty of people looking for a reason to work extra hours rather than finding reasons to go home early. As one friend stated, “I work from “can till can’t”. If its daylight I can see, if its dark I can’t”. Outsourcing work or repairs is easy in this area because there is always an expert close by. If you need to have someone to do aluminum welding you have the option of finding not just a welder but a welder that is experienced and proficient and considered an expert in whatever specialty you need. From a Real Estate tax stand point Lancaster County holds the bragging rights when compared to its eastern and southern neighbors. Chester County, Pa and the state of Maryland hold some good jobs but a growing trend is for their workforce to live in Lancaster County and commute. It’s about why Michael Tait from Tait Towers say’s business in Lititz was too good to move elsewhere. The surrounding area is mixed with commercial and residential. King St is the main route running east through the city. This makes for exceptional public transportation with a bus stop right outside the front door. Restaurants and shopping are within easy walking distance. This property borders a residential apartment on one side and a nice pharmacy on the other. The pharmacy has a parking lot that wraps the side and rear yards. This parking lot is gated and closed at night. A chain link fence separates the parking lot and the yard. This pharmacy has undergone an extensive upgrade. I am proud to have it beside my property. With a cleanly run business like this beside you your tenants will appreciate the peace and quiet. Well run, clean businesses tend to be better neighbors than residents, in my opinion. Across the street sits a beautiful chapel. Its high 4 pronged steeple graces the streets below. The convention center which has been creating buzz in the last years is just up the street. Contact me with any questions. 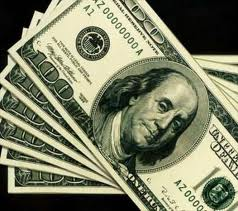 I will email you a cash flow pro forma with all the numbers at your request. 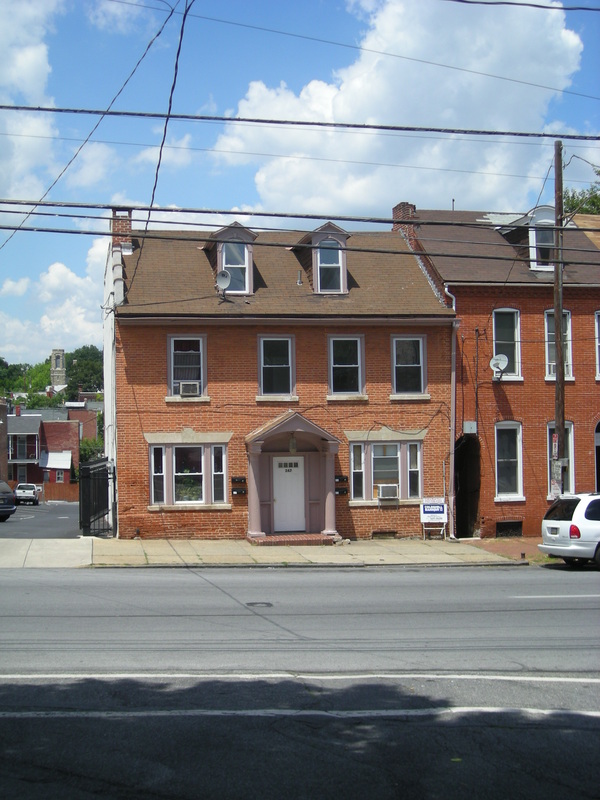 After a year or two of stagnation the Lancaster PA rental properties are on the move again. Ron Shepherd was telling me few months ago that if I have buyers or sellers in this market I should inform them that the market is moving up. So I kept an eye on that particular market and was amazed. Not amazed at the upward movement but Ron’s ability to once more accurately gauge a trend. Average Sale Price: 2011; $132,463.00 2012; 141,126. That’s a 6% price increase. Average days on market for the sold properties is up extremely: 2011; 73 DOM, 2012; 103 DOM that up 43%. I do not have an explanation for this spike as it seems to contradict the other numbers. Here a link to a freshly listed city property. I’ll also have two more till next week. Stay tuned. Did you ever catch yourself handling a high dollar client differently? I have. It seems easier to act efficiently professional in profitable situations. A few weeks ago I hung Tim Miles’ blog article on my wall in front of my desk. It has not made me an expert in this area but I do see an improvement. That is my goal – improvement. I decided – in 2012 – my time would be worth $300 an hour. I don’t mean necessarily charging $300 an hour. I mean – acting like it. Who I decide to spend time with and how much of that time. How I carry myself to make sure I’m delivering $300 an hour to myself and to others. From this day forward, if you want to hire me for my services, I’ll provide you with $300 an hour service for much less than $300 an hour. Just ask. Is it against the law for a company to say they are a Christian organization? May you have a Bible study in your workplace? These are just a few of the questions that were asked. This morning I had the privilege of listening to Mark Griffin as he spoke about core values within an organization. 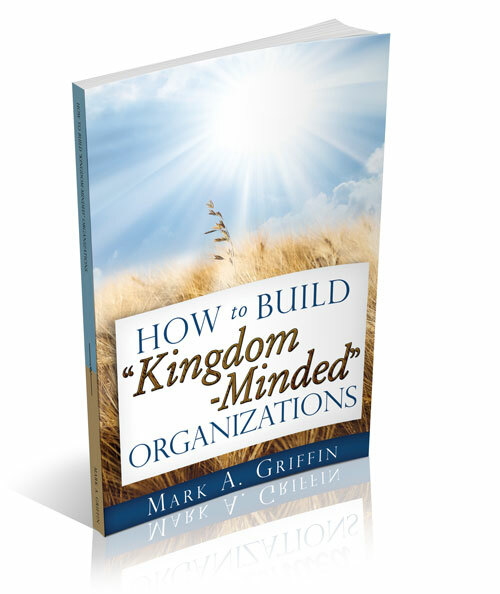 He wrote a book called how to build a kingdom minded organization. After hearing him speak, this is definitely on the top of my reading list. Mark specializes in human resources work for companies. As an HR person, he encourages the people to open their workplace to the gospel and share their beliefs – a voice of truth that will serve as the pillar of the mission, vision and values of their organization. Mission: This is what you do every day. This is what you sell. This is your occupation. Core Values: This is how you do it. This is what your employees would tell their friends when they ask what it is like to work for you. Vision: Where are you going? This is your plan or goal for the future. Having a mission for your business is essential to its success. Otherwise, you or your employees will not be sure what direction you’re heading. Therefore your vision will be compromised. That being said, it’s time for me to start working on my mission, values and vision statements. My preliminary strategy to build these statements is to read Mark’s book and possibly bring some outside help in to help me brainstorm. This may be another business person or two that is willing to help. And start brainstorming. Right now I think it is important that I do this and it is more important that I do this than to wait in order to try to do it perfectly. Perfect is nice but it is not as important as accomplishing the goal. And my goal is to have a mission, values and vision statement. Now back to the original question, yes you may tell the world that you are a Christian organization. Yes, you may have Bible study within your organization, just be careful, it is illegal to make it mandatory. Has newer gas furnace. Roof appears to be good but has some old water damage. Some soft spots in floor will need some new subflooring. Some walls need to be dry walled. Electric is on but some lights not working. Take flashlights. Water turned off in basement, small leak in water line under basement steps. If you are interested, do not wait till next week on this one. My final thought summed up in one word, “Refreshing”. It’s called a phonestack. 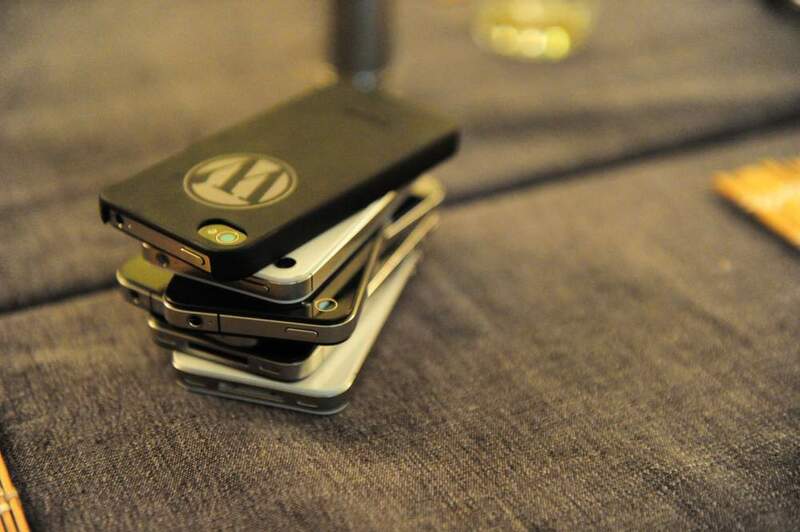 At dinner time everyone puts their phone on a stack, if someone removes their phone they pay for everyone elses dinner. It’s that simple. Sit down to eat and everyone removes their phone from their pocket and put it on the stack . If you remove your phone then dinner is on you. The main thing is you can sit back and watch dinner etiquette improve. 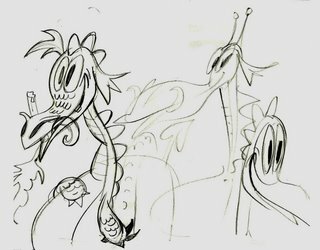 Can a Dragon Write a Blog? I bought a Dragon. Now what? Do I slay the Dragon or train him to be useful? In this day and age where technology has moved to the realm that it is, sometimes we need to train the old dog. At times the easy way to train the old dog is by giving it a new tool. I am a very cumbersome typist. I hunt and peck. I hunt for the letter then I peck at it. Over the years I’ve gotten fairly fast at pecking. Emphasis on fairly! So I’ve came to the conclusion that I need to learn how to type faster. I was mulling over the idea of taking a typing course. Then right on time, Fred Pryor called me about a course on speed-reading. I signed up. Next they tried to sell me on a package deal. They have a program where you buy a year’s worth of courses for $199. You can take any course that they offer. Plus they have online courses. I thought it quite a good deal. So I signed up. I decided to find out what they have in typing courses. I searched. And I looked. None. So I called the lady, and she searched also. She found nothing. So now I’m back to square one. I have a year’s worth of Fred Pryor courses and nothing else. So I looked for some alternative methods. I knew of one all along. I just never knew if I wanted to take that step. But I did. I bought a Dragon. 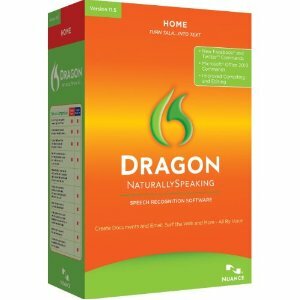 Dragon Naturally Speaking. So this blog I wrote by talking. Which as many of you know comes quite naturally to me, talking that is. My hope is that this will make it easier for me to update my blog. And many other things. The real question is still should I rather have taken a typing course than rely on some device that I just talk to? I’m afraid I know the answer. I should take the typing course. But I do know that I am far better off producing material by talking than not producing material at all. So this is the step that I take right now: I will talk to my computer and have it write for me. Is the real estate market getting stronger? Here is a graph that would support that claim. This either supports it or tells us a whole other thing. This could mean that the sellers are being more realistic with their asking price. This graph is Lancaster County home sales for the last year. It is saying the average home is selling at 93% of the asking price vs 90% in Feb of 2012.